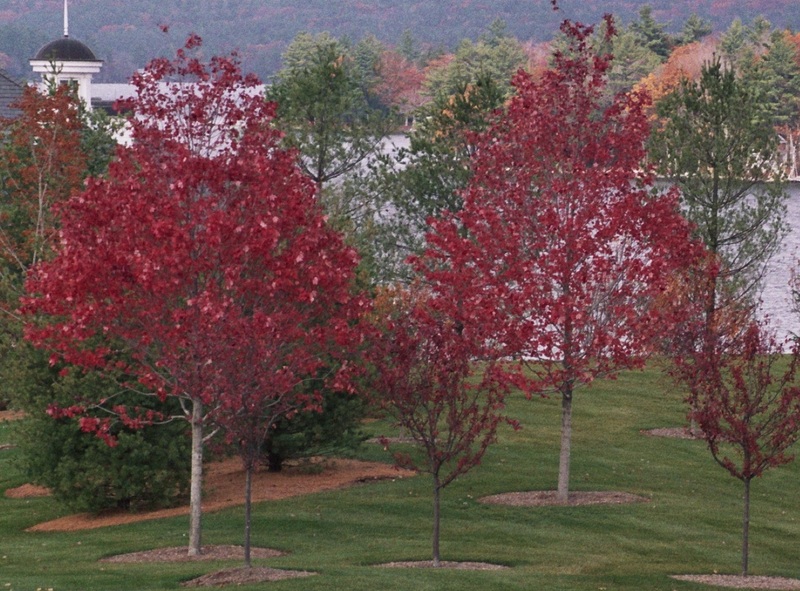 Red Sunset Maple Tree – a great tree to add vibrant color to your landscape! The Red Sunset Maple boast brilliant reds during both the spring and fall. In spring, before the leaves bloom, the red buds appear and open into tight clusters of red flowers and then two-winged samara develop, which initially have a reddish hue. In the fall, a spectacular display of red and orange will dazzle your yard. Plant this tree as a focal point in your yard. It’s a fast growing tree – up to 60 feet and is also a great shade tree. 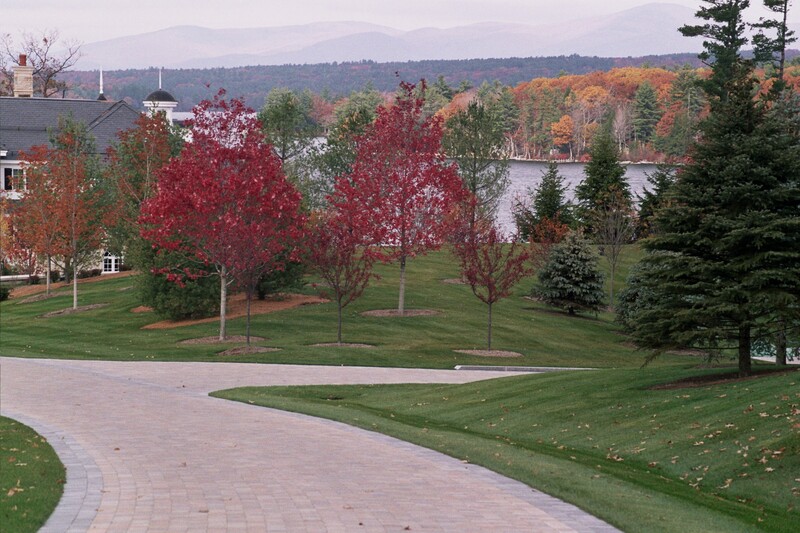 Recognized by the U.S. Forest service as the most common variety of tree in America and its adaptability to many habitats, make this type of tree a must-have for any home landscape. This entry was posted in Landscaping, Trees and tagged autumn, fall, home, landscape, Landscaping, maple, plant, red, spring, tree, trees, yard. Bookmark the permalink.